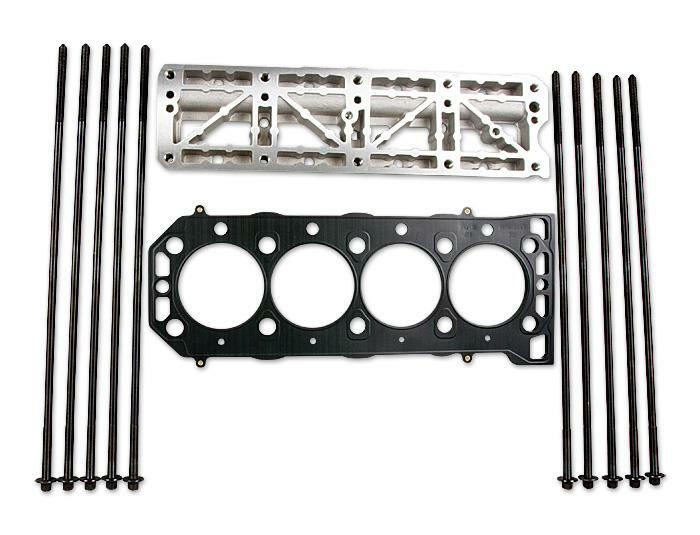 Is this the ultimate Rover K-Series Head Gasket overhaul kit? Some people say so.. 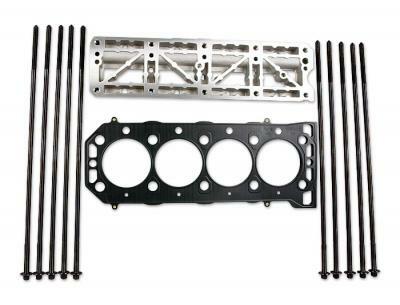 This all new SAIC designed kit contains the latest 6-layer Head Gasket with sealing surface coating, revised fire rings and some additional small changes. 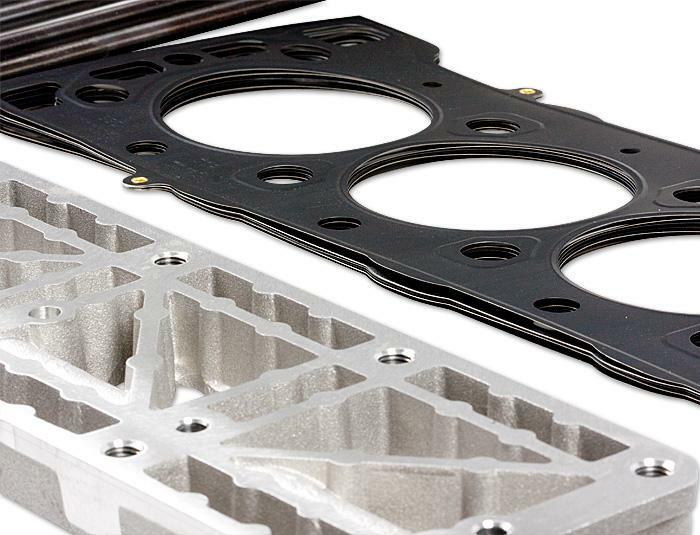 The Oil Rail is not a simple thin aluminium web any longer, it's a proper piece of thick aluminium casting which reduces flex and adds strength to the total construction. Last but not least, the new higher tensile head bolts are included in the kit which will allow more clamping force on the sealing surfaces. 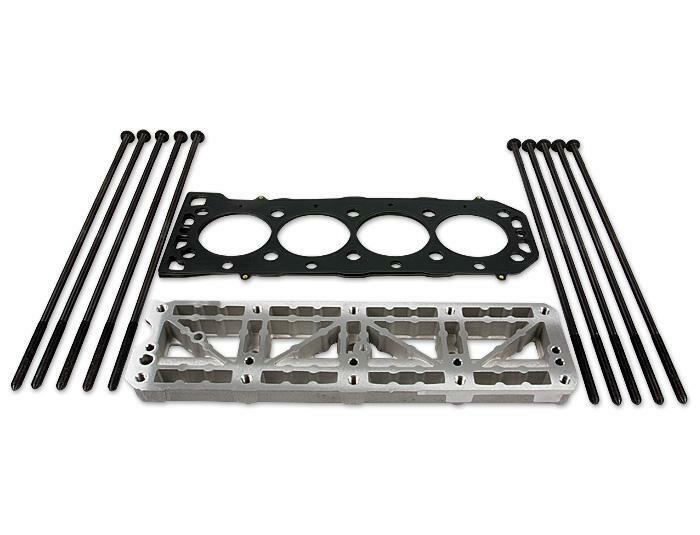 This kit also introduces a new way of torquing up the head, an instruction leaflet is included in the kit. If you're serious about the rebuild... this is the way to go!